The Learning Resources All About Me 2-in-1 Mirrors set (available online here) is a great way to help young children learn about themselves. 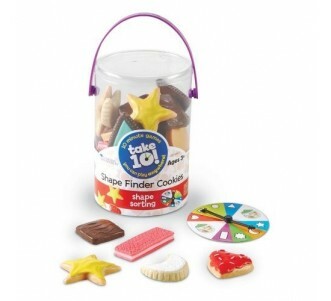 Learning Style- Visual- this product is designed especially for children who learn best through visual activities. 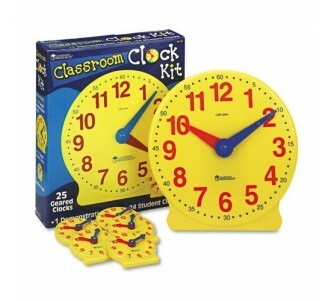 The set includes 6 double-sided mirrors which can be used to teach body awareness and talk about emotions. One one side is a regular mirror which shows a normal reflection. On the other side is a fun mirror which warps and changes reflections! The mirrors are non-glass and easy to hold, so are ideal for toddlers- recommended for ages 2+. Skill Development- Social/Behavioural- Children can talk about their moods and expressions. They can have fun practising their "happy face" and their "angry face" in the mirrors which helps them recognise these emotions and feelings in the faces of other children and adults. Skill Development- Language- Mirrors are a simple but effective way for children to look at the shape and movement of their mouths and tongues when making sounds and words. The award winning Froggy Feeding Fun game from Learning Resources reinforces number and counting skills and strengthens fine motor muscles in young children. Froggy Feeding Fun is available for purchase online here. Learning Style- Tactile, Visual- this is a great game for children who enjoy learning through tactile and visual activities. Squeeze the frog to open its mouth, pick up the flies and roll a colour or number cube to see which flies to munch! The size of the frog is conducive to whole hand grasping and helps keep tight fists open. Recommended for children age 3+. Skill Development- Maths- Children can explore number-quantity relationships and reinforce their number and counting skills with this game. There are 2 different cubes, colour-coded and number-coded. You can use the flies to create A/B patterns (EG- red/blue, blue/red) with the colour cube. Different counting games (EG- munch 2 flies if the number 2 is rolled) can be played with the number cube. Skill Development- Fine Motor- Squeezing the frog using thumb and forefinger strengthens hand muscles for handwriting at a later age, and bilateral coordination is improved through grasping the frog with one hand and feeding it flies with the other! 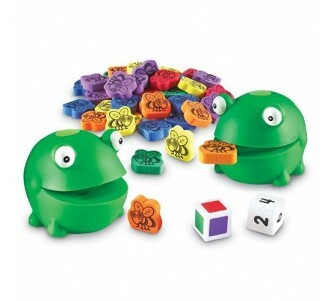 The set comes with 2 rubber frogs, 60 flies, 1 number cube, 1 colour cube and an activity guide! 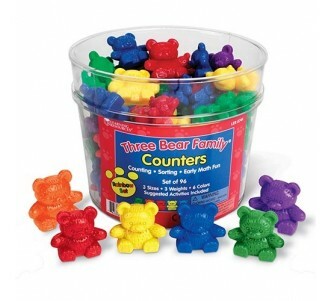 Connecting People is a linking manipulatives set from Learning Resources that helps young children develop and practise their counting, sorting and comparing skills and to get comfortable with different social situations. You can find this bestselling set online here. 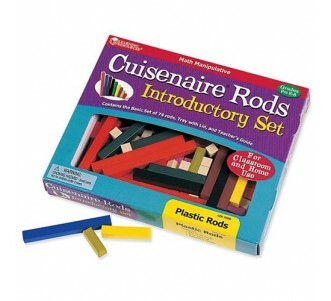 Learning Style- Tactile, Visual- this is a versatile set for children who enjoy sensory learning. The set comes with a collection of people in male and female versions. There are 3 sizes in 4 different colours for each gender type. Skill Development- Maths- Children can use these manipulatives for simple counting and sorting games, for establishing sequencing and patterns, for identifying different colours, or even linked together in different sets to help with measuring. Skill Development- Social- The people can be grouped into different genders, sizes and colours and activities for understanding family and social units can be explored. Each single piece can stand upright on its own and can be connected to very other piece by linking them together through holding hands! The included Activity Guide provides many ideas on how to use these manipulatives.